Despite their love for each other, Mi-ja and Young-sook’s differences are impossible to ignore. 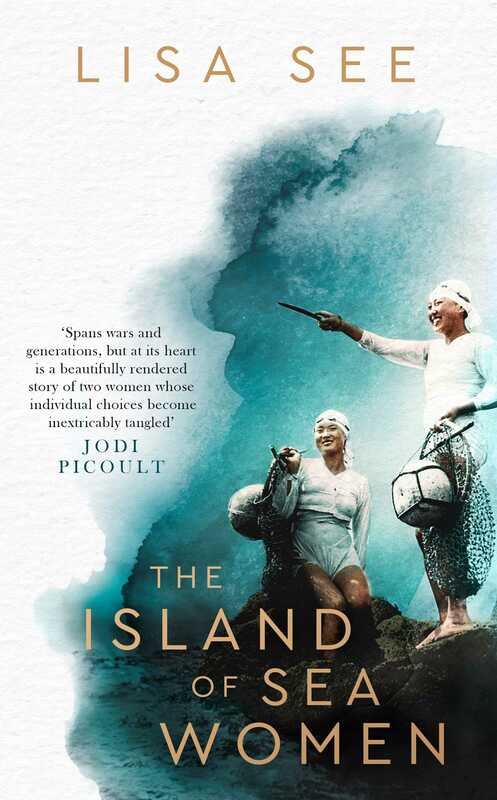 The Island of Sea Women is an epic set over many decades, beginning during a period of Japanese colonialism in the 1930s and 1940s, followed by World War II, the Korean War and its aftermath, through the era of cell phones and wetsuits for the women divers. Throughout this time, the residents of Jeju find themselves caught between warring empires. Mi-ja is the daughter of a Japanese collaborator, and she will forever be marked by this association. Young-sook was born into a long line of haenyeo and will inherit her mother’s position leading the divers in their village. Little do the two friends know that after surviving hundreds of dives and developing the closest of bonds, forces outside their control will push their friendship to the breaking point.